Expert in autonomous labcar and democar making. 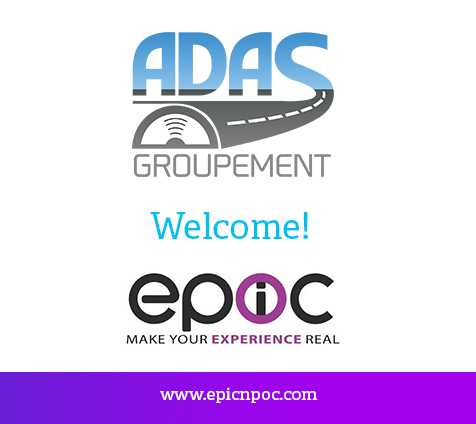 They integrate their whole ADAS partners' solutions and handle vehicles autonomisation. 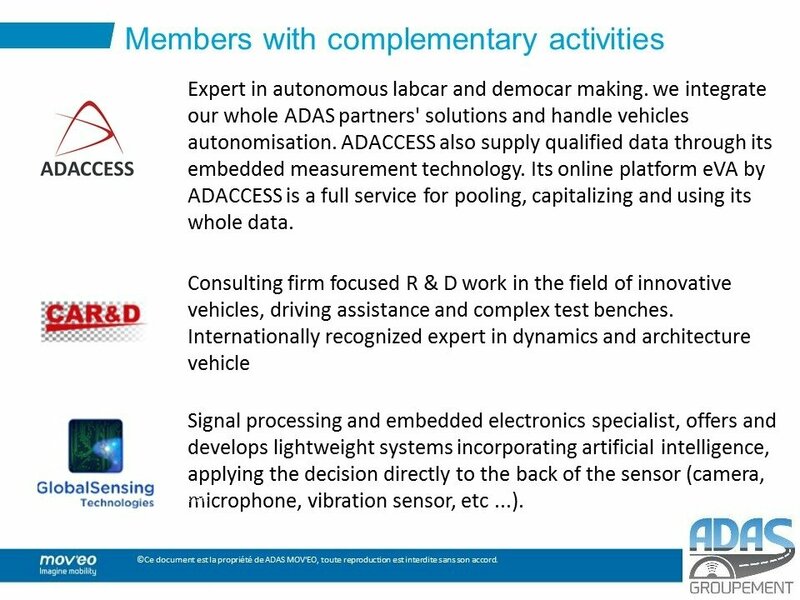 ADACCESS also supply qualified data through its embedded measurement technology. Its online platform eVA by ADACCESS is a full service for pooling, capitalizing and using its whole data. Consulting firm focused R&D work in the field of innovative vehicles, driving assistance and complext test benches. Internationally recognized expert in dynamics and architecture vehicle. Signal processing and embedded electronics specialist, offers and develops loghtweight systems incorporating artificial intelligence, applying the decision directly to the back of the sensor (camera, microphone, vibration sensor, etc...). Software editor of RTMAPS (real time multisensor advanced prototyping software), simple and effective tool for rapid prototyping of embedded applications. Developer and owner of Leddar, a patented LiDAR sensing technology. Developed over 10+ years of R&D, Leddar is a unique combination of advanced light wave signal processing and software algorythms thatt enables the development of highly customizable and cost-effective sensing devices for multiple markets. 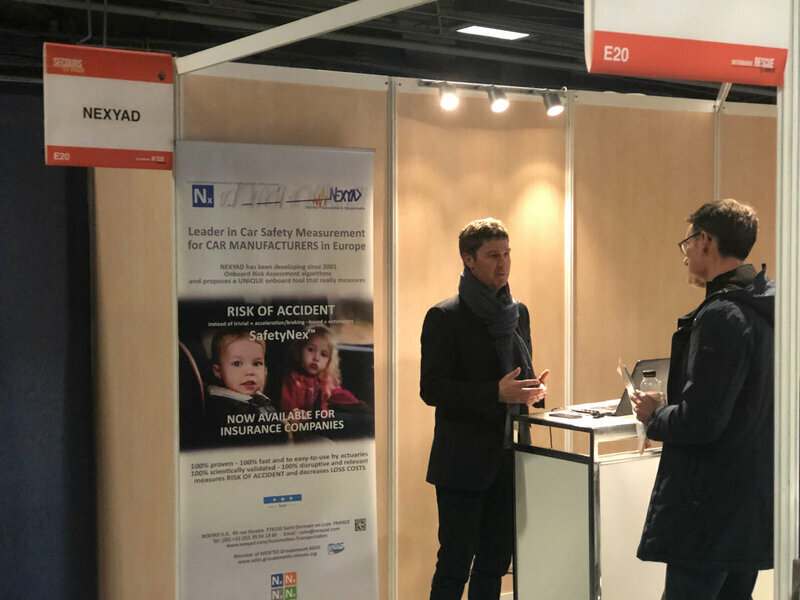 Nexyad provides onboard bricks for ADAS : computer vision-based drivable road detection (RoadNex) and obstacles detection (ObstaNex), visibility measurement (VisiNex), road safety measurement (SafetyNex). NIT develops CMOS sensors and cameras based on a unique and patented principle providing a native Logarithmic pixel response. This unique feature provides an extraordinary wide dynamic range, an instantaneous adaptation to illumination changes and extremely simplified controls for unrivaled information robustness. Designs and distributes a range of connected mobile solutions to enable professionals to maximize their profitability, improve and rethink people, vehicles and goods mobility uses. Sherpa Engineering offer is the usage and deployment of Model Based System and Control Design technologies for the development of new products. Our main activities concern conventional, electrical and hybrid powertrain, jet engines, air conditioning, energy management and ADAS. The unique smart city lab at scale 1 in Europe for urban mobility and innovative transportation systems. 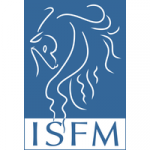 Collaborative innovation platform incorporating a vehicles and infrastructure testing center (endurance, acoustic, ADAS, crash, ...) and a center of expertise (human and mechanical simulations -structures - Ergonomics and human factors). YoGoKo provides communication solutions for the connected & cooperative vehicle enabling data exchange between vehicles and the roadside infrastructure (V2X) and secure & efficient Internet connectivity. It allows the transmission of information related to road safety and traffic efficiency. It also enables data collection and processing, fleet tracking and management, remote diagnosis, software over-the-air updates, internet access and other added-value applications and services. 4D-VIRTUALIZ offers a 3D Real-Time & Hardware-In-the-Loop test and simulation bench for the development of multi-sensor instrumented systems. 4DV-SIM's high level of representativity allows you to test and develop your perception and control-command algorithms, servo-control and communication systems. Plug&Play, you can immediately use your development work on ADAS functions and autonomous vehicles on real vehicles.